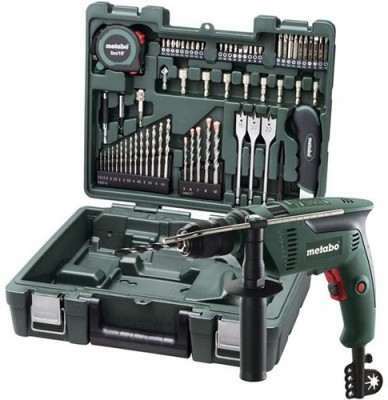 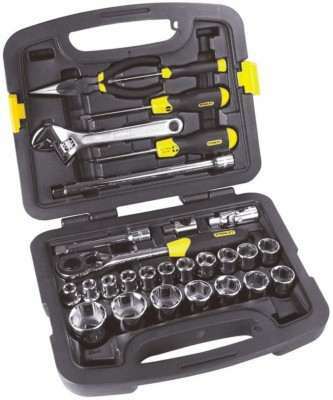 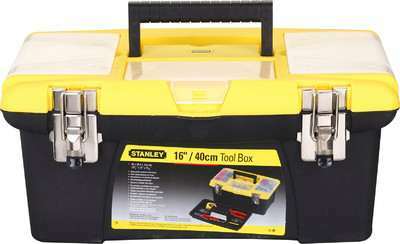 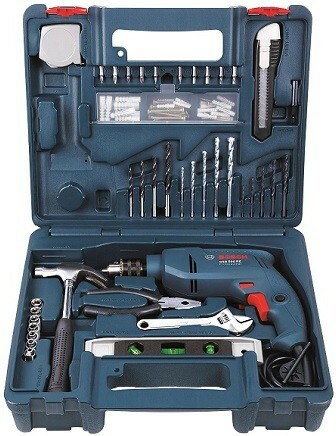 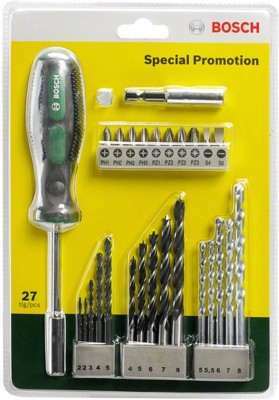 Xtra Power TT-41PCTS Premium Quality Hand Tool Kit price list. 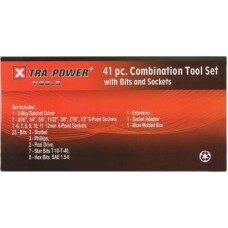 This Forty One Piece Set From The House Of Xtra Power Is A Great Do Itself Kit To Have On Hand And It Fits Nicely In A Glove Compartment Or Desk Drawer For Easy Access. 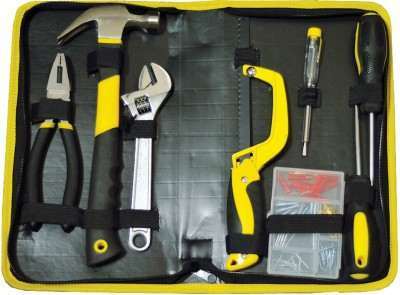 If You Believe In Doing Everything Yourself And Have A Keen Interest In Repairing Broken Objects Then, This Kit Is The Best Help You Can Get. 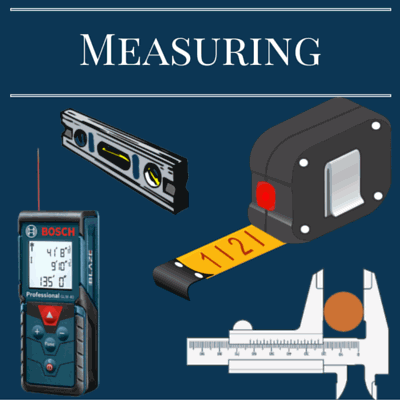 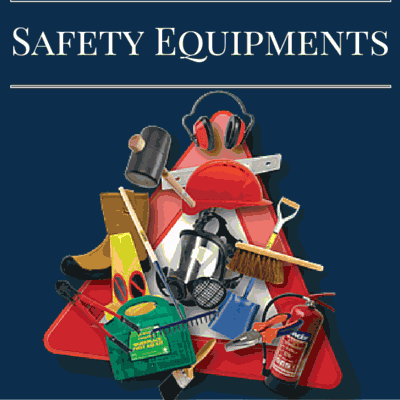 This Is A Set Of All The Essential Items That You Might Need While Fixing Up Things. 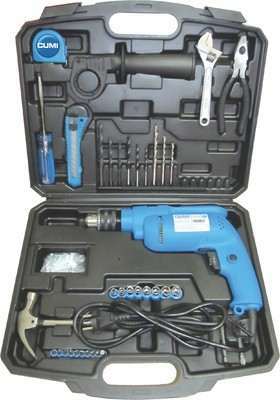 It Is A Combination Of Various Sockets And Screws With A Driver And Extension Bar. 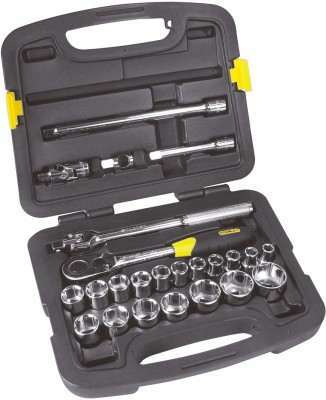 Further, This Full Set Comes In A Plastic Box.